PIC: Diane Sawyer & Marvin Kalb. 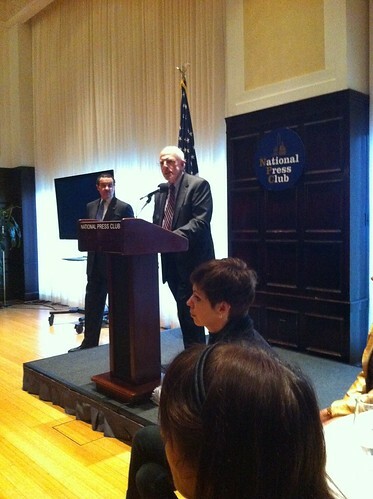 The Kalb Report at The National Press Club. On CSpan now! PIC: Diane Sawyer & Marvin Kalb. 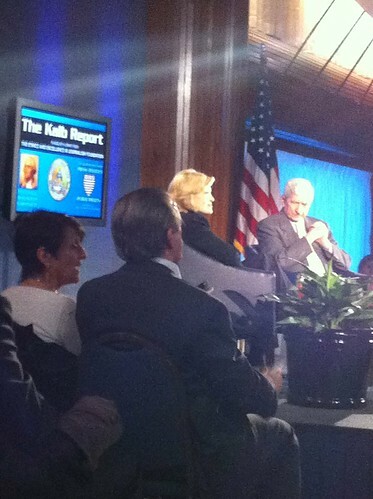 The Kalb Report at The National Press Club. On CSpan now!, originally uploaded by @jozjozjoz. Front row seats! Sitting with Congresswoman Connie Morella and other VIPs! Diane’s first words on stage as she sat down: "How’s Spring Break?!" (to all the GW students. PIC: #iwmfconf Opening Night Program. 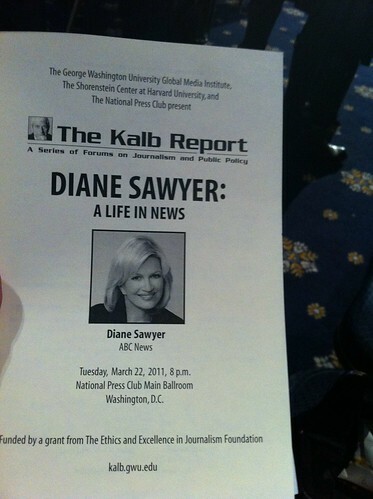 The Kalb Report taping ft. Diane Sawyer! PIC: #iwmfconf Opening Night Program. The Kalb Report taping ft. Diane Sawyer!, originally uploaded by @jozjozjoz. I have front row seats! PIC: Michael Freedman, GW Univ Global Media Institute Exec Dir (he’s a journo, too! ), originally uploaded by @jozjozjoz. 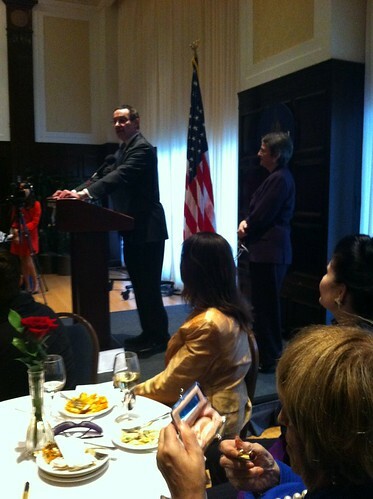 PIC: DC Mayor Vincent Gray addresses the #iwmfconf delegates, originally uploaded by @jozjozjoz. 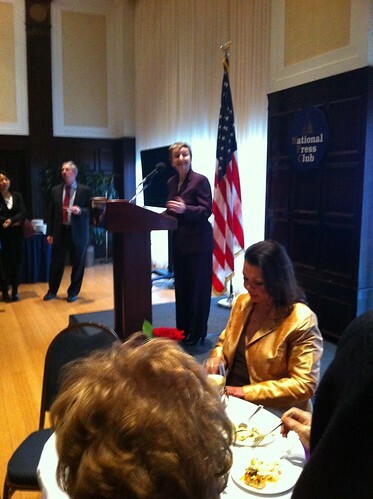 PIC: @IWMF Exec Dir Liza Gross opens the #iwmfconf at the Nat’l Press Club, originally uploaded by @jozjozjoz. The jozjozjoz.com archives for Tuesday, March 22nd, 2011.